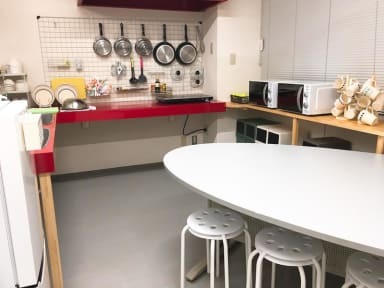 Hostel Mallika i Hiroshima, Japan : Boka nu! Very nice place with nice, isolated capsule beds. Slept in manuellt capsule beds during my stay in Japan and these were the best. Only downside is its quite far from the station, but you can take the bus like 50 meters from the hotel. And its REALLY close to the Memorial Park and lots of other things so it weighs up for it. Would visit again!